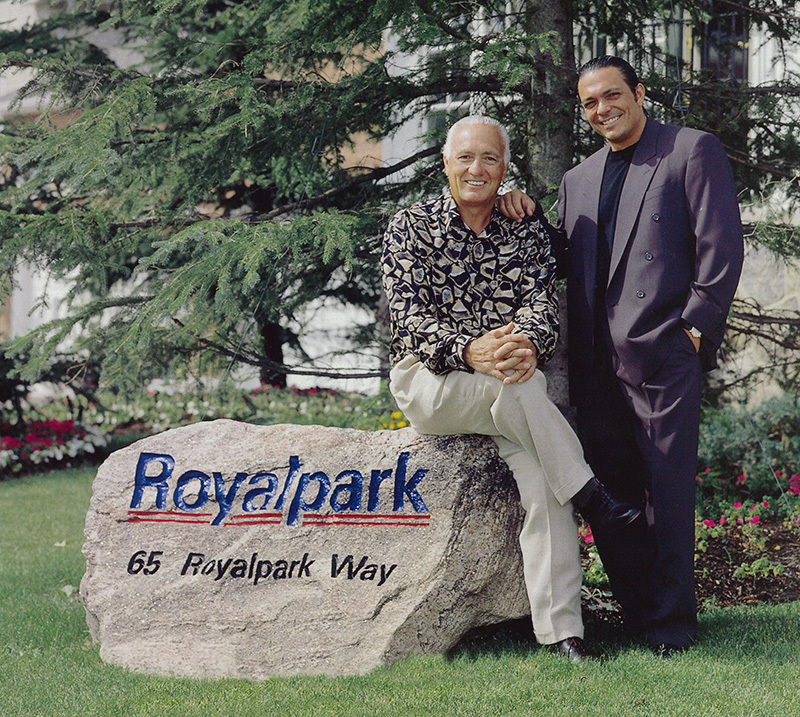 For over 30 years Royalpark Homes has been dedicated to providing every homeowner with a pleasurable home buying experience while providing a quality product in Ontario.We are a small, hands-on company enabling us to give homeowners a personal touch to their purchasing venture. We have acquired valuable knowledge and experience over the years to work efficiently and build your new home with competence and professionalism. In building with traditional values, Royalpark has built the reputation of meeting theneeds and desires of all its prospective homeowners. We always strive to incorporateleading edge and innovative ideas into our Ontario homes. As testament to this, we are currently responding to environmental awareness and are incorporating “green” building practices. This will entail creating not only homes, but entire neighborhoods that are not only more environmentally friendly, but end up saving Ontario homeowners on energy costs. Royalpark Homes has also made it a point to give back to the communities in Ontario we have built in. We continually support local charities like Sick Kids, Erinoak for Young People with Physical Disabilities and Big Brothers to name a few. At Royalpark we value our reputation as a quality home builder, land developer and respected member of the communities in which we are involved in. Royalpark is committed to providing the most satisfying home ownership experience through inspired community oriented lifestyles, superior home construction and exceptional customer service. Attached singles and detached 33ft, 40ft and 45ft magical new homes in the charming town of Alliston, 30 mins north of GTA. Inside and out the themed finishes of your new home will make it as beautiful as the setting at Emerald Forest. Close to shopping, schools, recreation & nearby parks. The Building Industry and Land Development Association is the voice of the residential construction industry in the GTA. They were established in 1921, and have more than 1,500 member companies representing a cross section of the entire industry. The Ontario Home Builders' Association works along with the residential construction industry in Ontario. Its 4000 members produce over 80% of the housing stock in Ontario. Since 1943, the Canadian Home Builders' Association (CHBA) has represented the residential construction industry in Canada. They are one of the most vital and enterprising industries in Canada. The ENERGY STAR for New Homes initiative promotes energy efficiency guidelines that enable new homes to be approximately 30 percent more energy efficient than those built to minimum provincial building codes. The increased efficiency of these homes translates into reduced energy costs for homeowners.